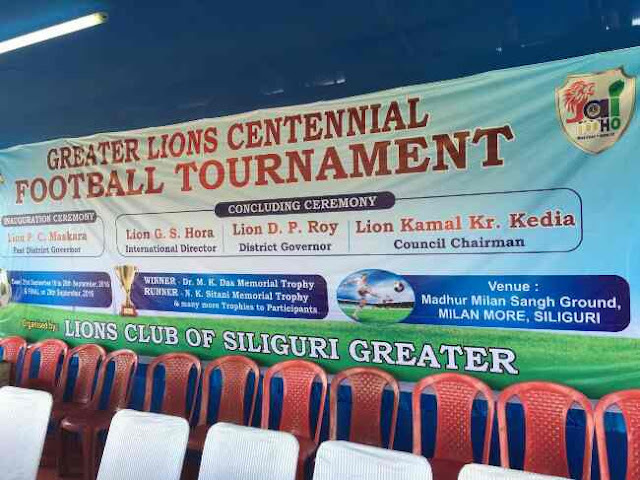 Lions Club of Siliguri Greater Family has Organised Inter School Football League at Madhur Milan Sangha Ground. First match was won by ILA PAUL Memorial (Tribal) Hindi School by one penalty goal. 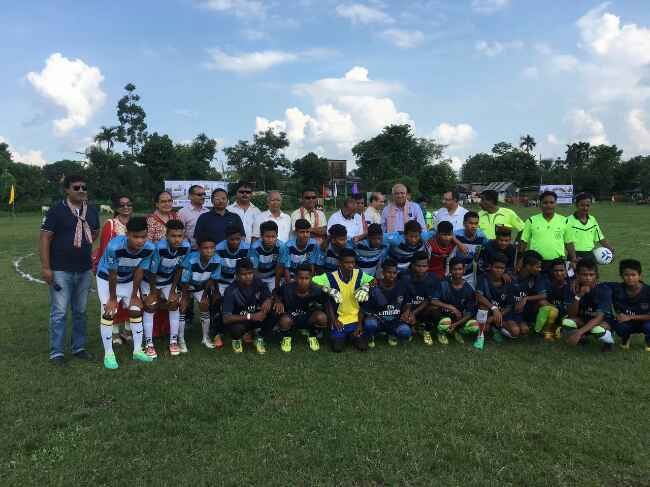 Second match was won by Bani Mandir Railway (HS) School by 3-0. Free Eye & Blood Sugar Testing in all matches. Winner will be awarded Late Dr.M.K.Das Memorial Trophy. 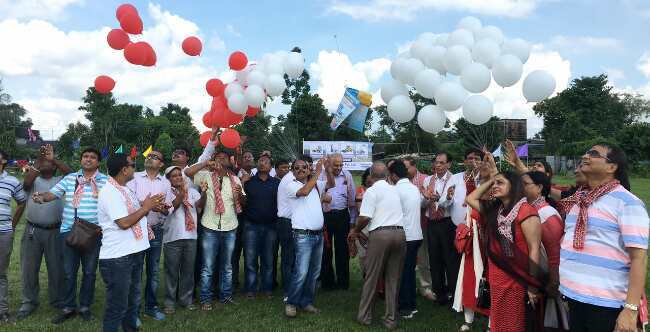 Lions Club is Celebrating 100 Years of Service by Organising such programs worldwide.